This is not a new story - Blogger was refusing to save the other post when updated! 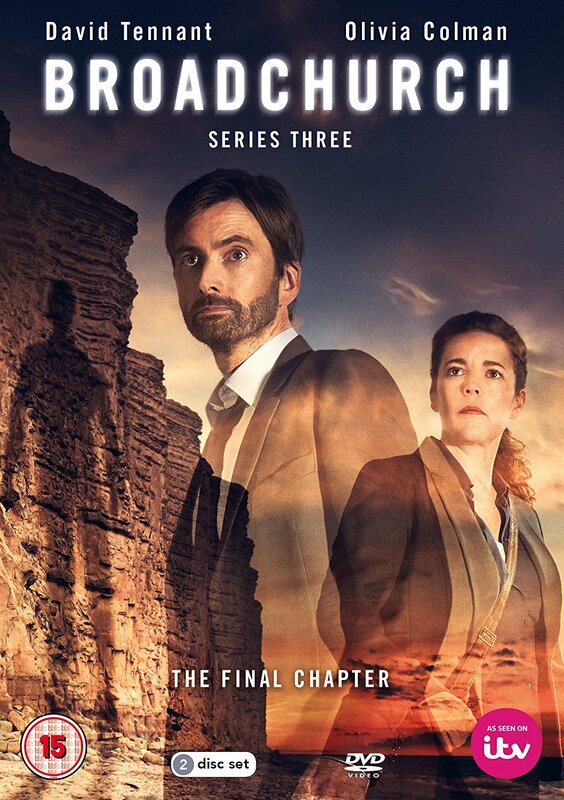 Rose Tyler, who never met The Doctor becomes a paramedic and is sent to the town of Broadchurch a few years before Danny is found on the beach. She has to attend and meets the gruff newly-arrived Alec Hardy but they keep on meeting and each time, Alec is more annoyed until Rose is the one who has to take him to hospital when he collapses in his bathroom, can she keep his secret? The story is not updating so it's only available on fanfic or AO3.